One of the surprising elements of the first LEGO® Movie was the music. 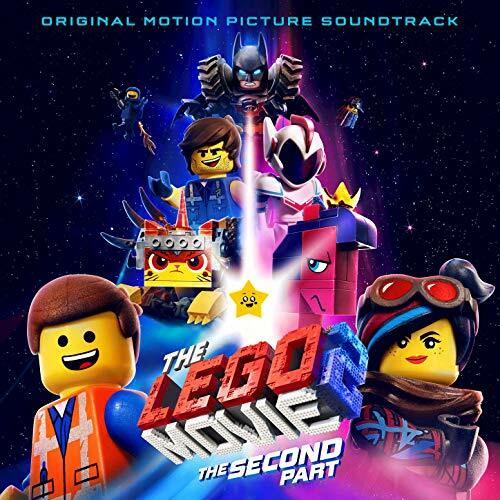 Everything Is Awesome has become somewhat of an anthem for LEGO fans, but how does the tunage in The LEGO Movie 2 shape up? Surprisingly well would be the awesome. The Catchy Song is living up to its name, with other highlights including Super Cool by Beck, Robyn and The Lonely Island, along with Gotham City Guys and Everything’s Not Awesome. 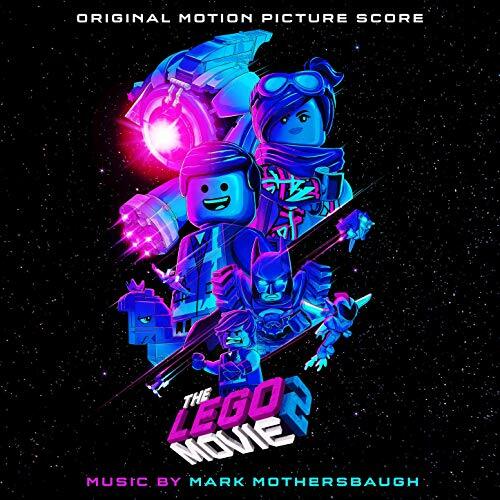 As well as the soundtrack, you can also get the original score by composer Mark Mothersbaugh. Both albums are available now to stream on various streaming services or digitally via Amazon Music, iTunes and Google Play. You can also listen all the soundtrack song below.